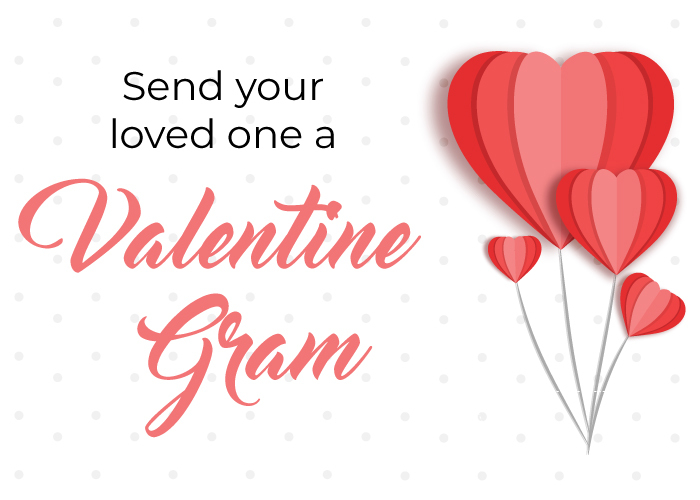 Make your loved one feel extra special this year and send them a Valentine gram! 💕 Each Valentine gram comes with a personalized card! Please return the form with cash. Payment by cash is due no later than February 10th.